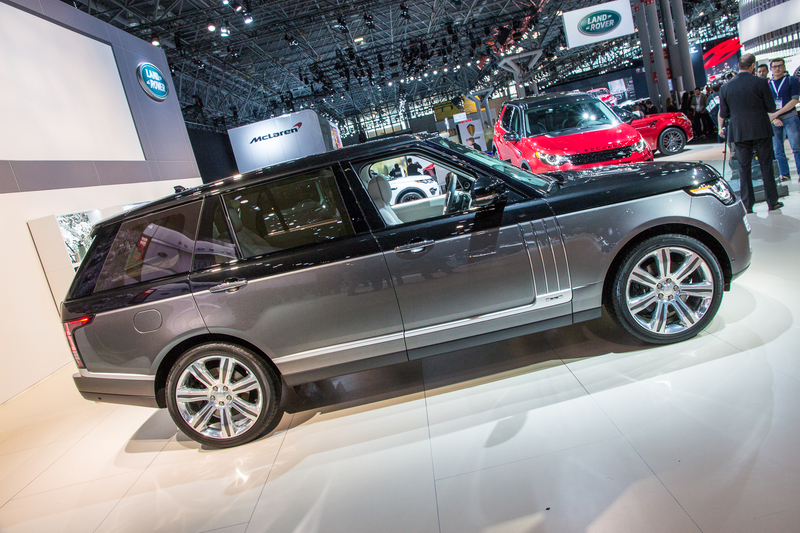 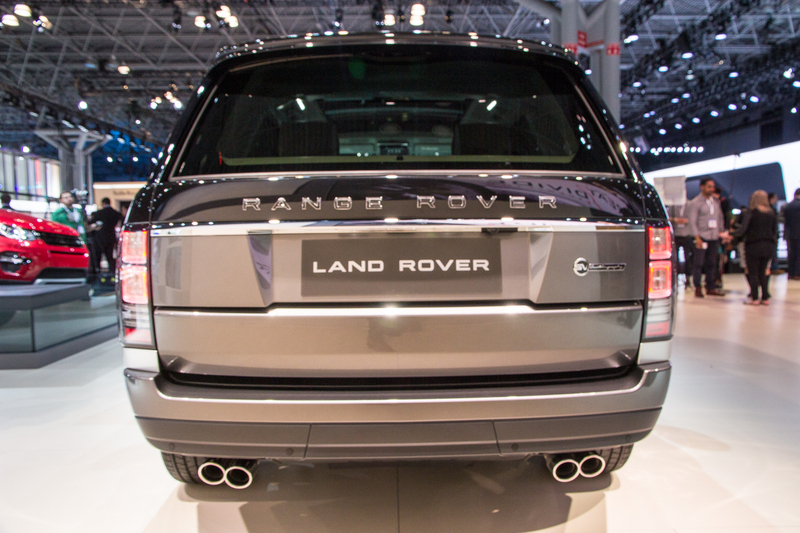 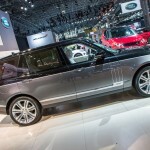 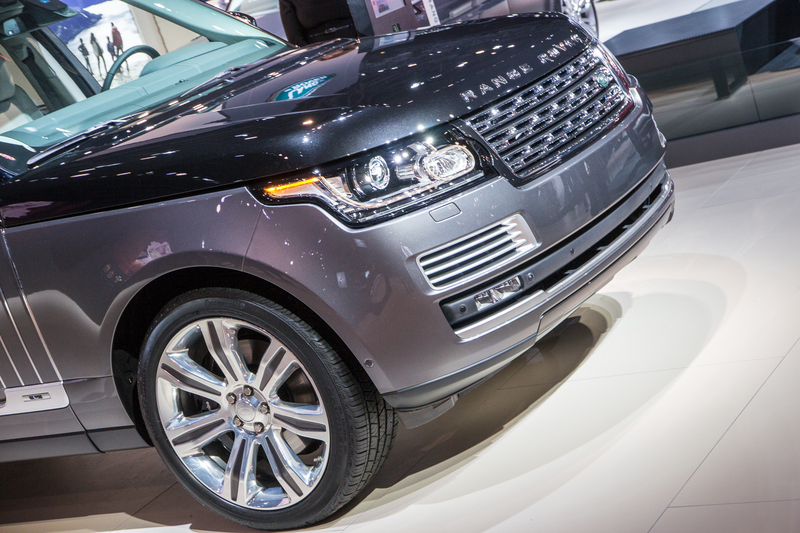 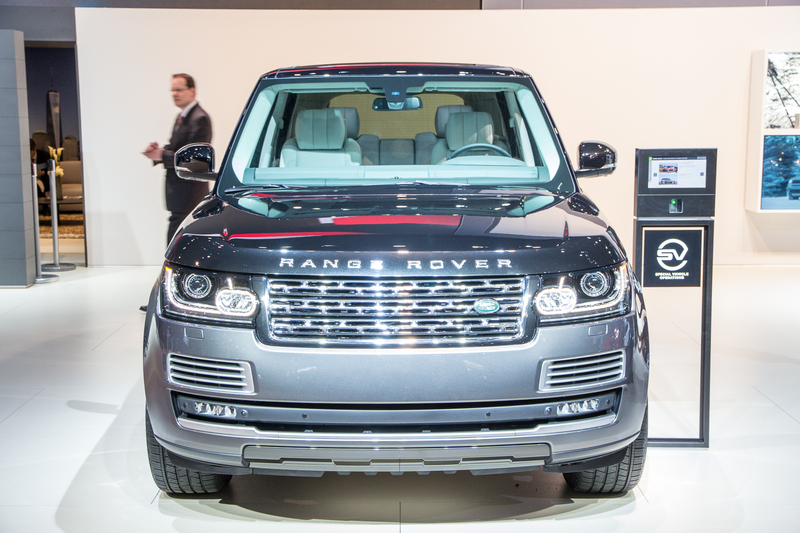 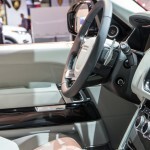 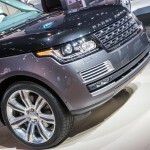 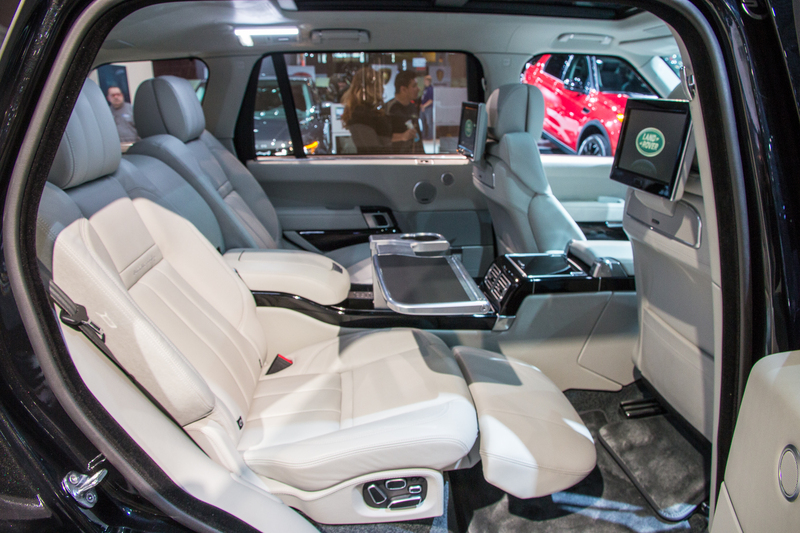 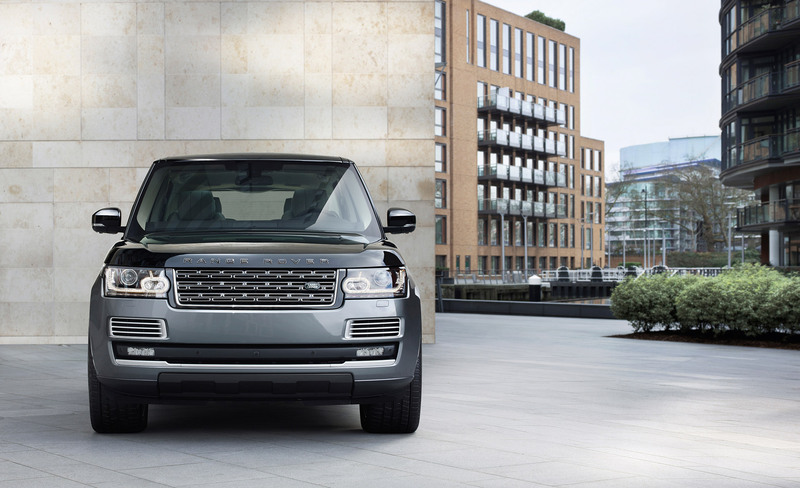 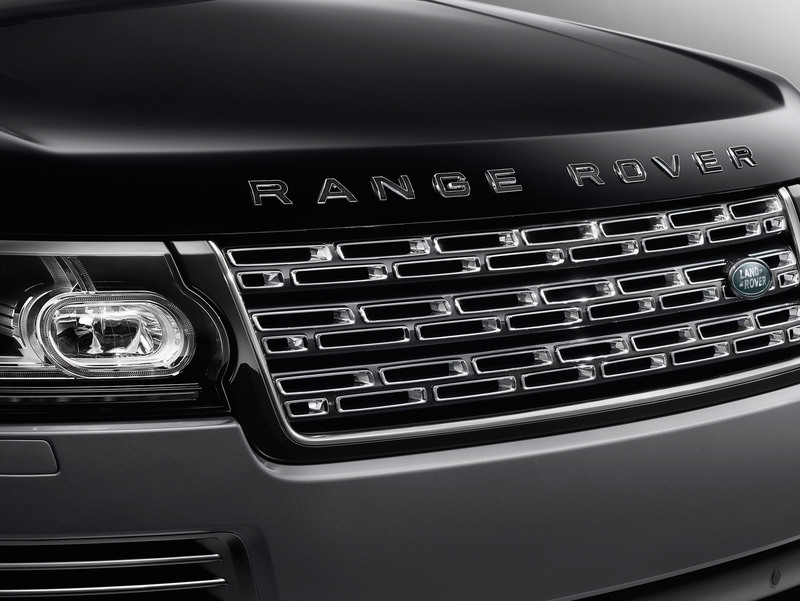 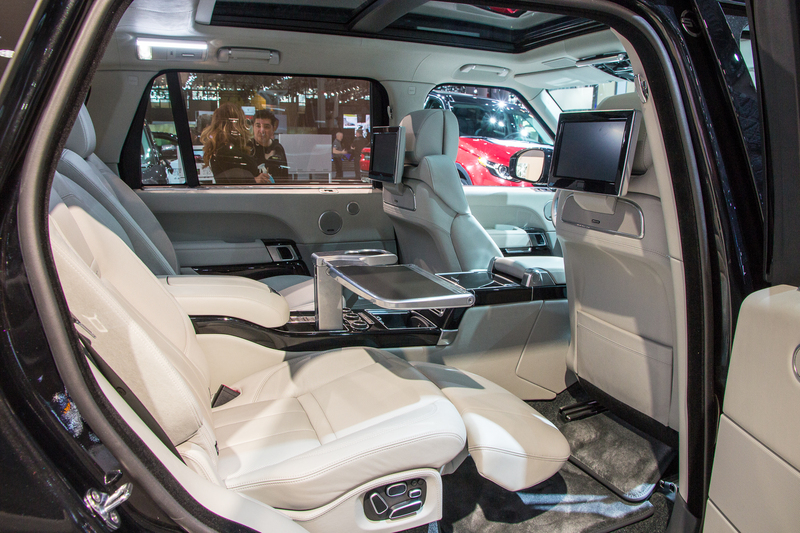 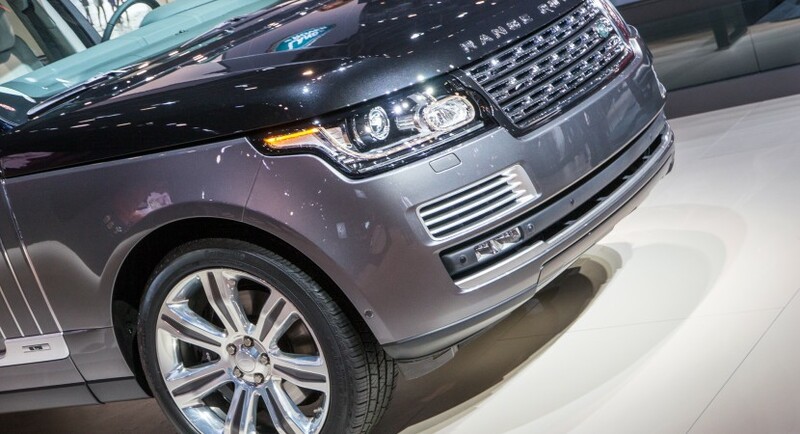 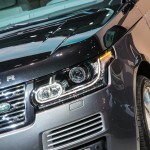 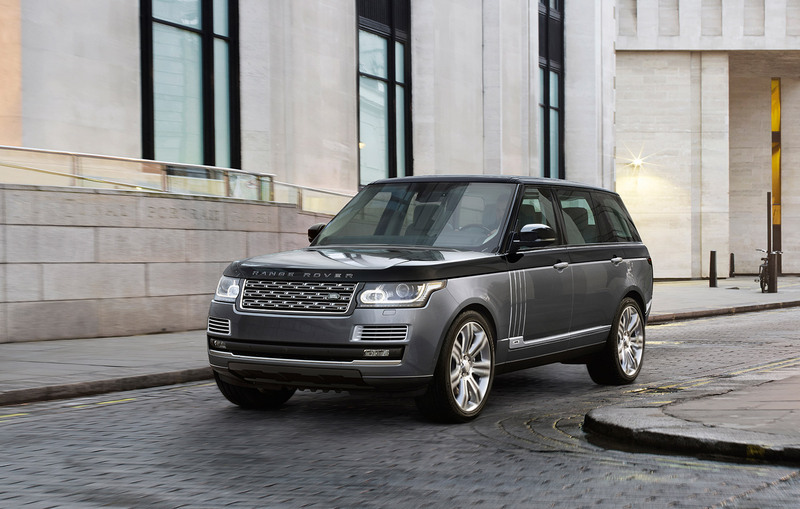 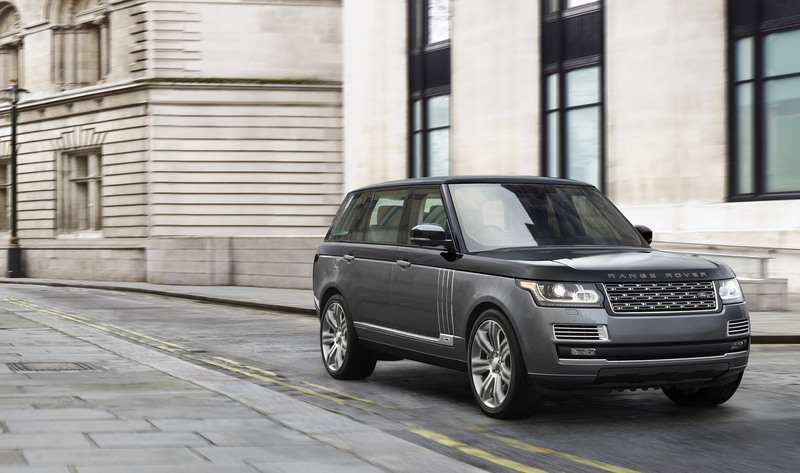 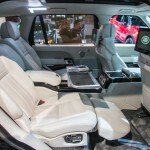 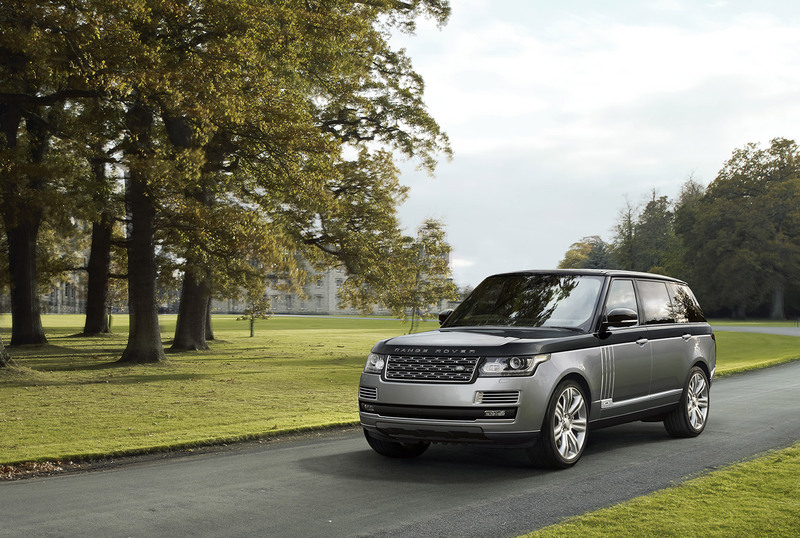 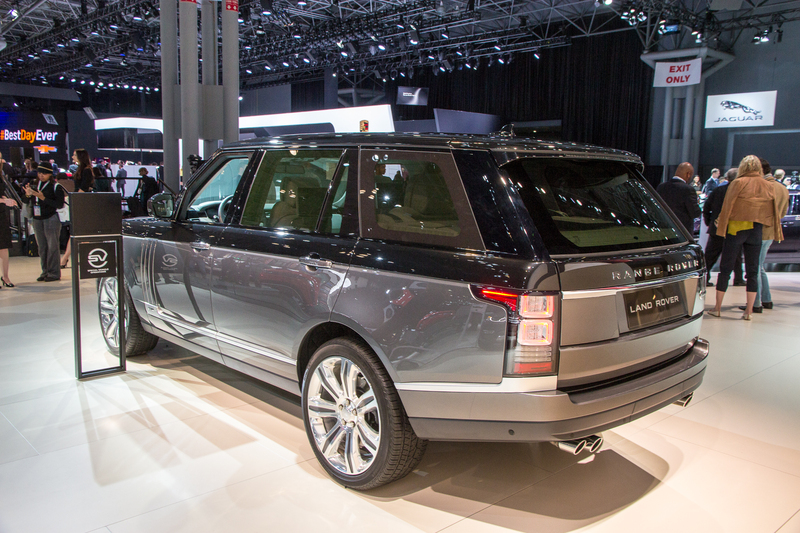 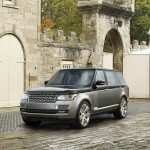 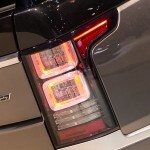 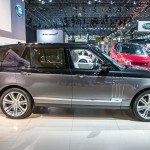 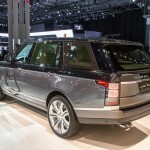 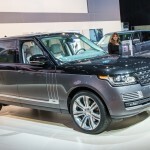 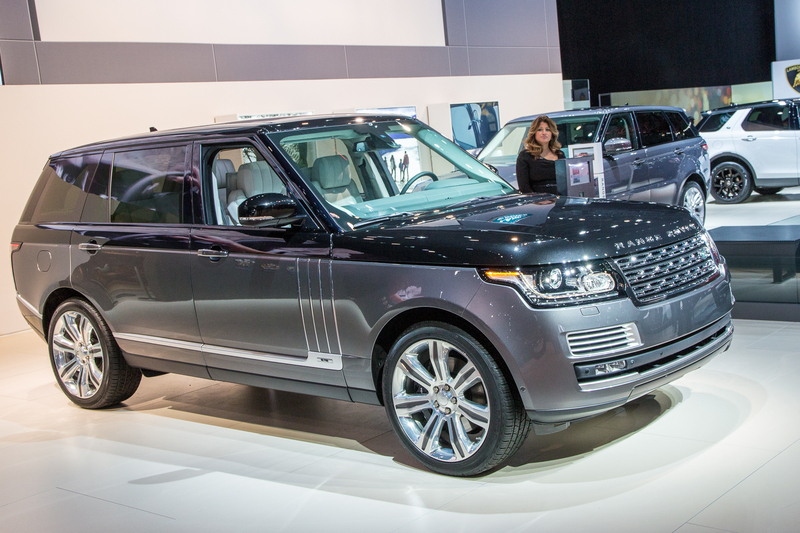 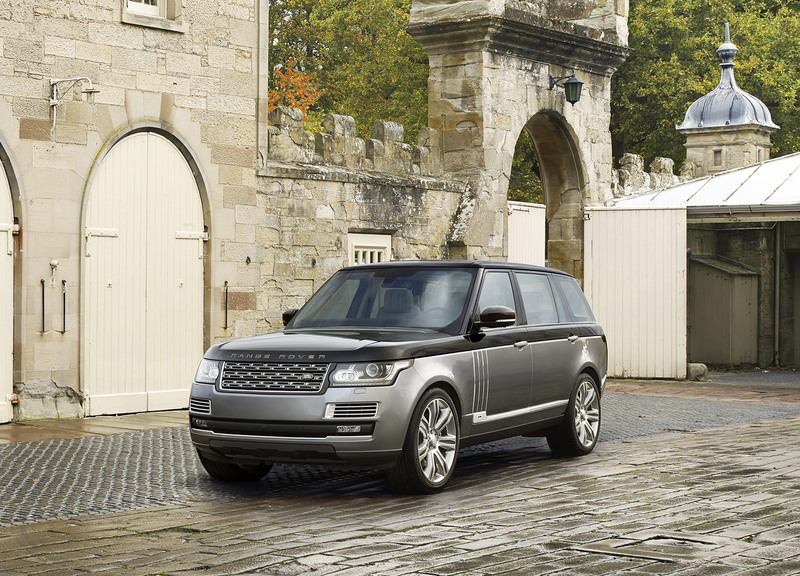 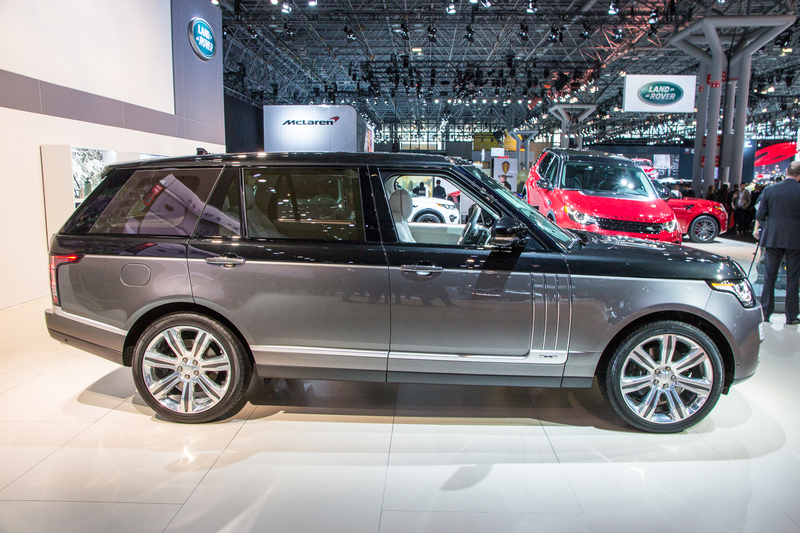 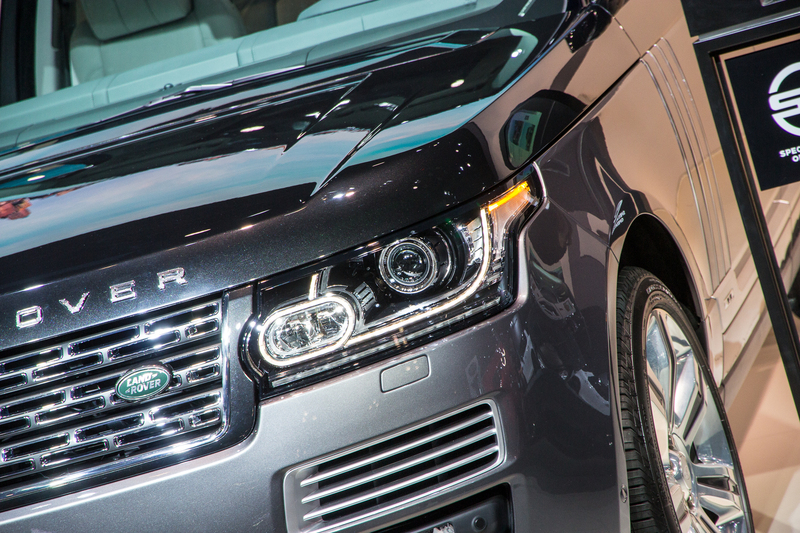 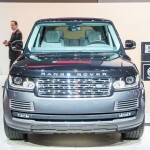 The 2015 New York Auto Show was the perfect opportunity for Land Rover to officially unveil the long-expected Range Rover SVAutobiography, which will come with a spicy price of $199,495 once it will be launched in the US, this fall. 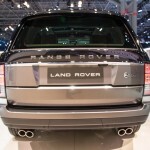 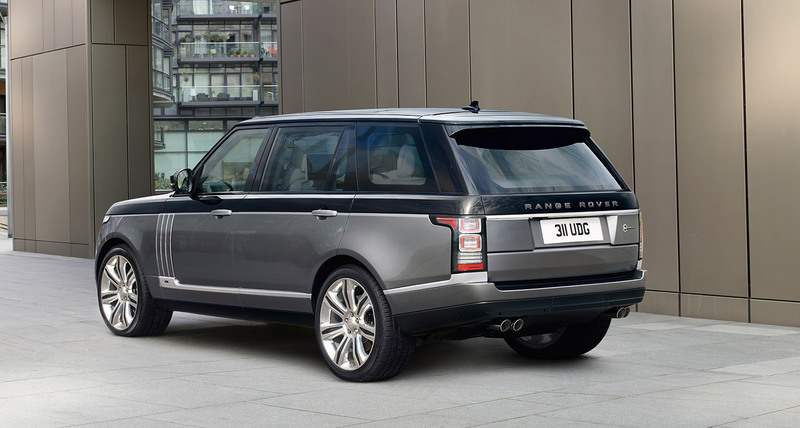 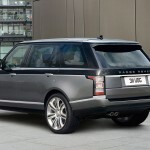 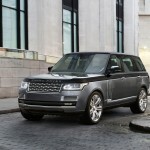 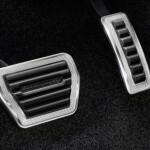 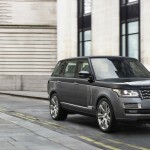 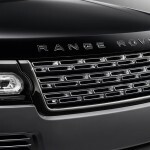 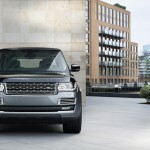 As you can depict from the photos, this would be perhaps the top of the line model from the entire Range Rover fleet, as it was manufactured and equipped with different exclusive features, thanks to JLR SVO (Special Vehicle Operations). 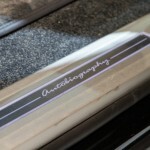 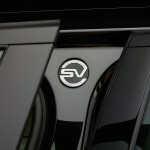 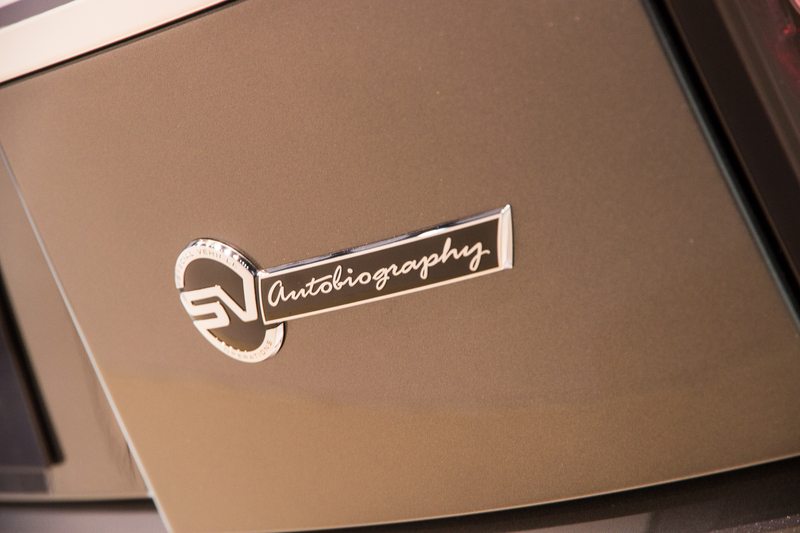 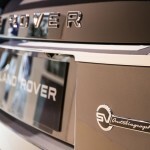 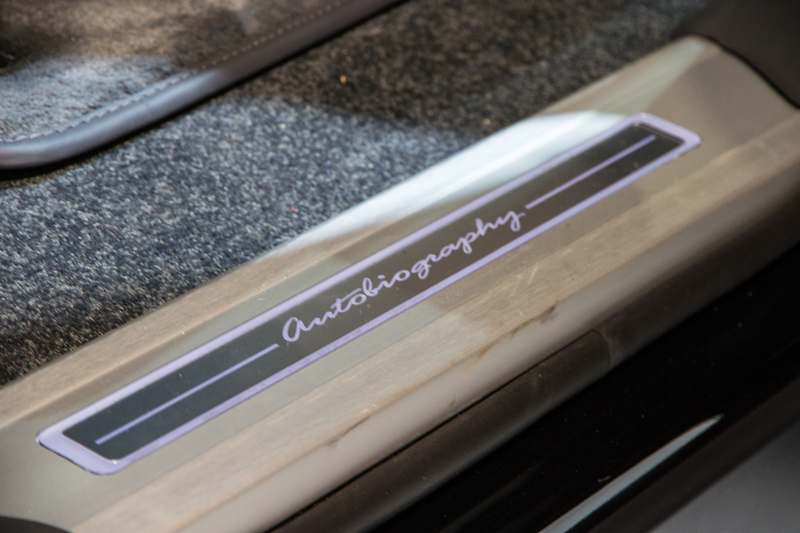 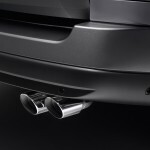 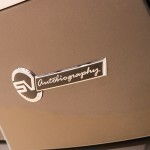 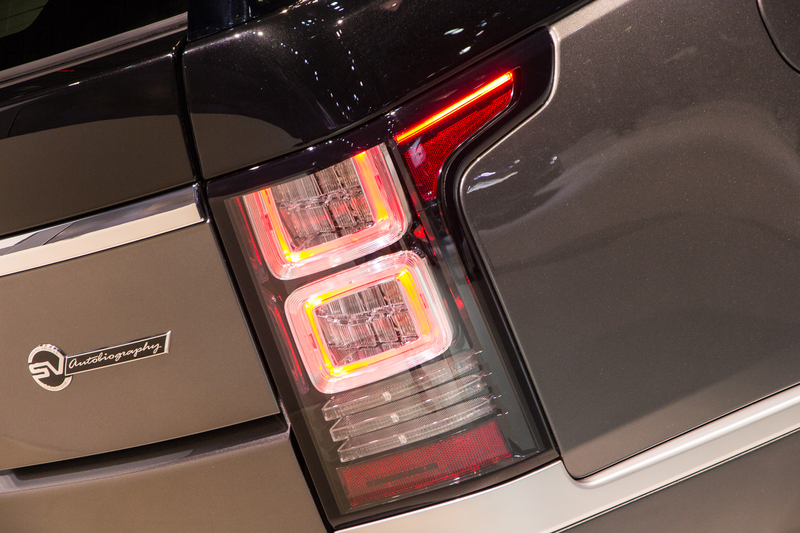 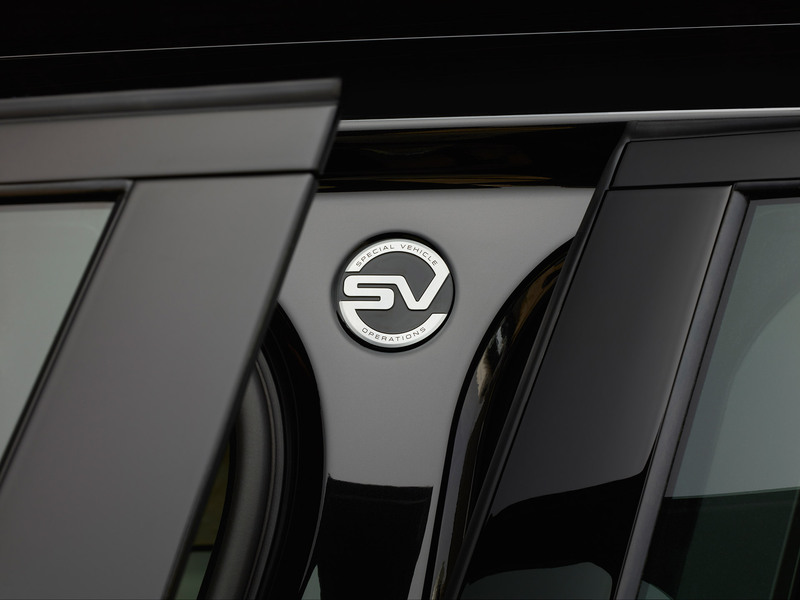 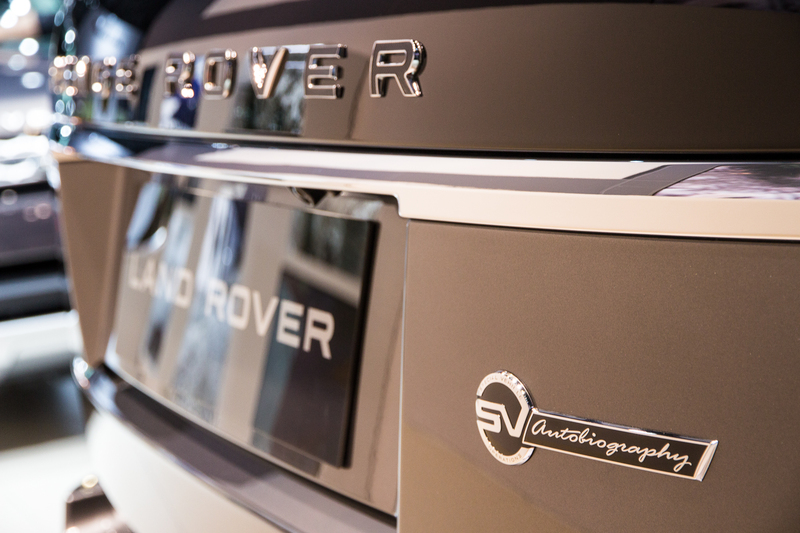 The marks of JLR SVO can be first identified at the SVAutobiography`s body, as this wears the Graphite Atlas paintjob which comes in contrast with the polished chrome grille, the fresh lettering found on the hood, as well as the four-tailpipe exhaust system found at the rear end. 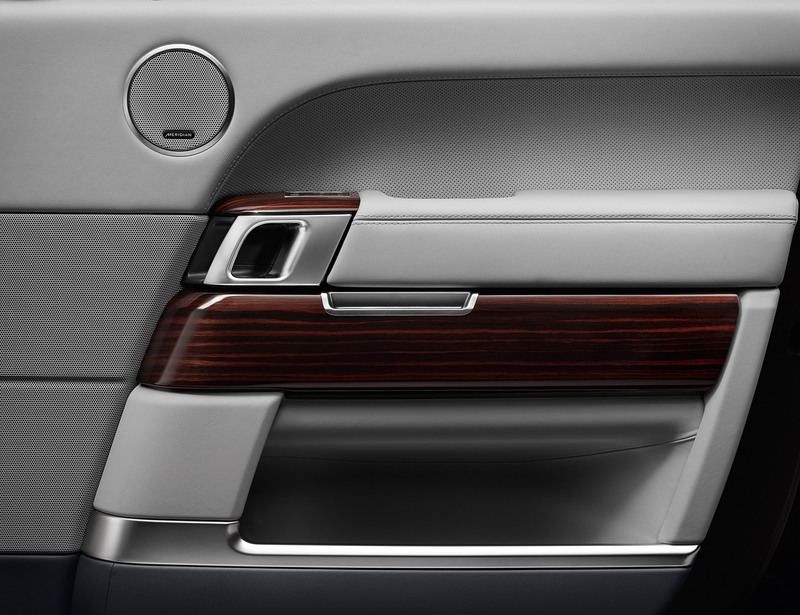 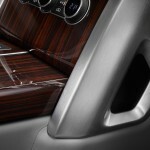 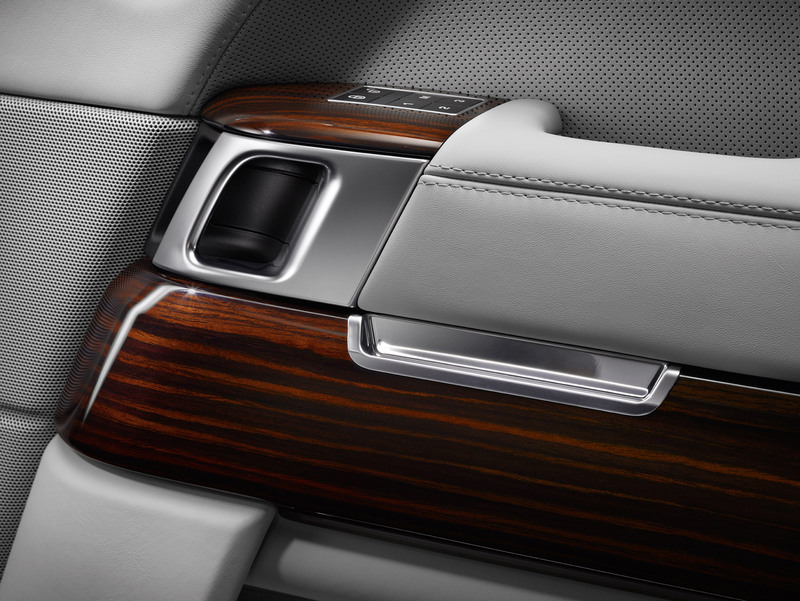 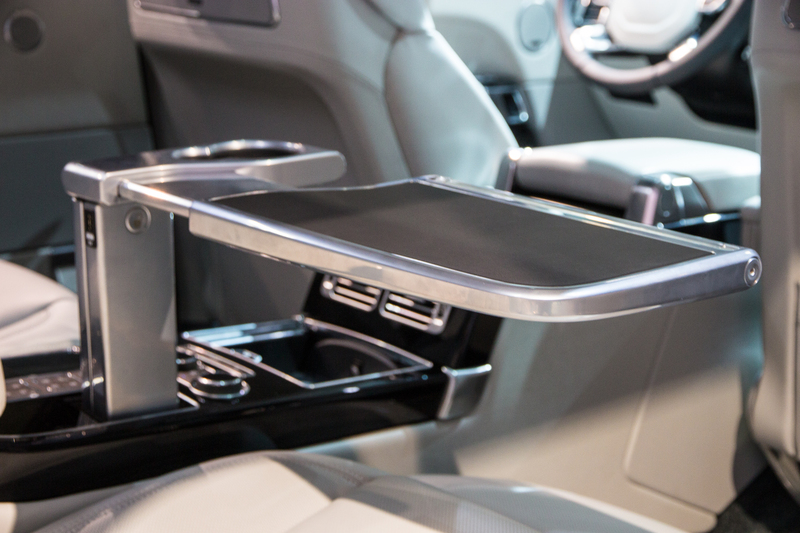 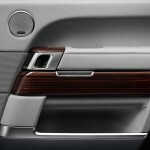 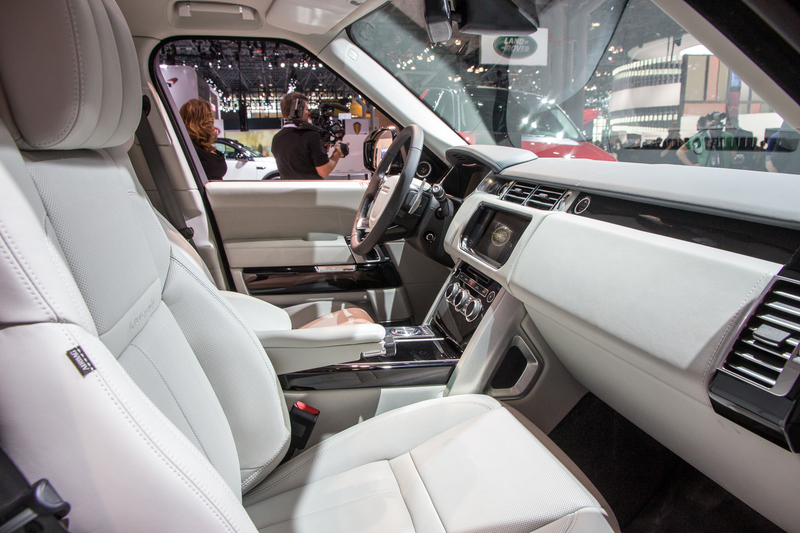 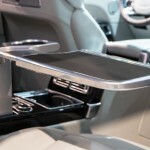 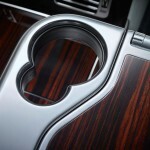 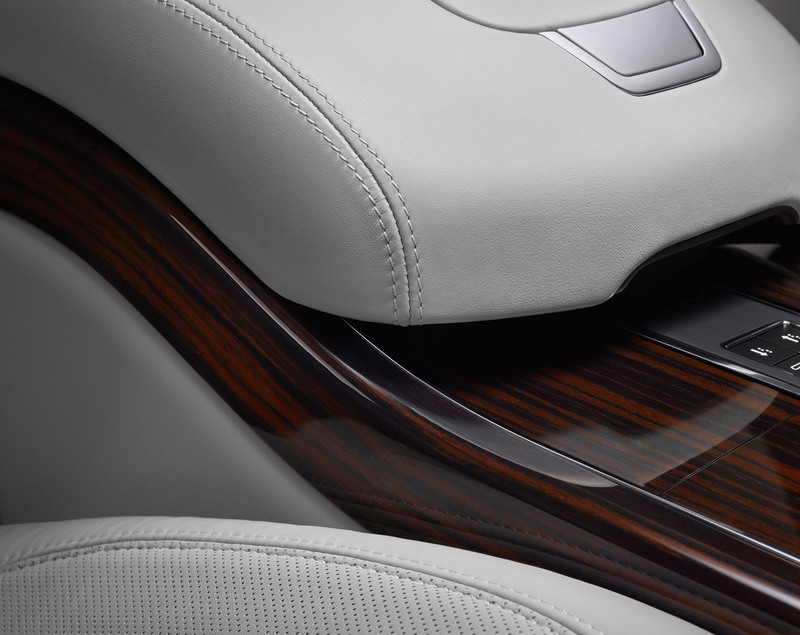 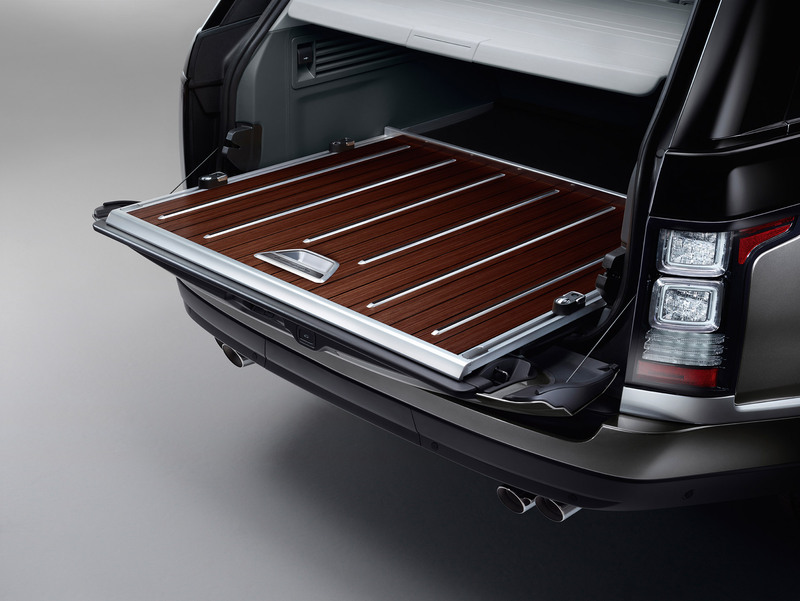 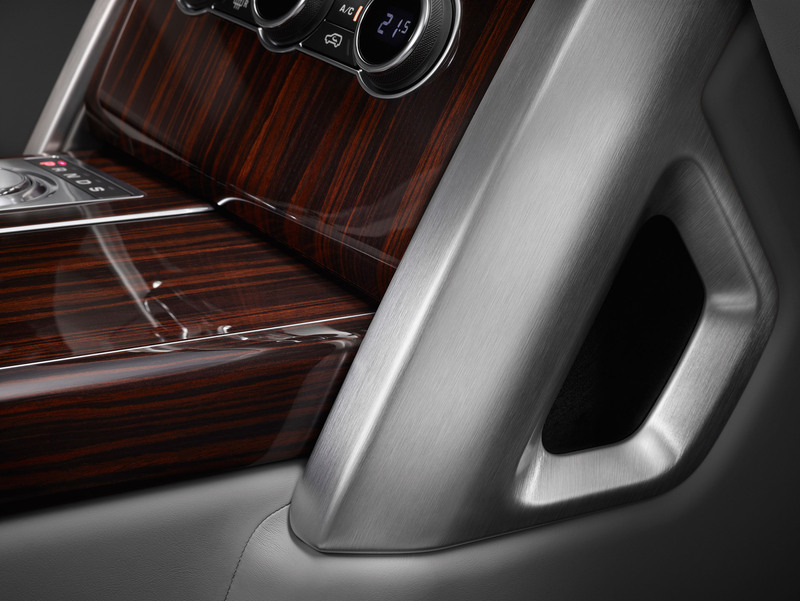 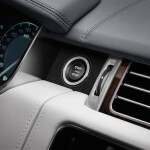 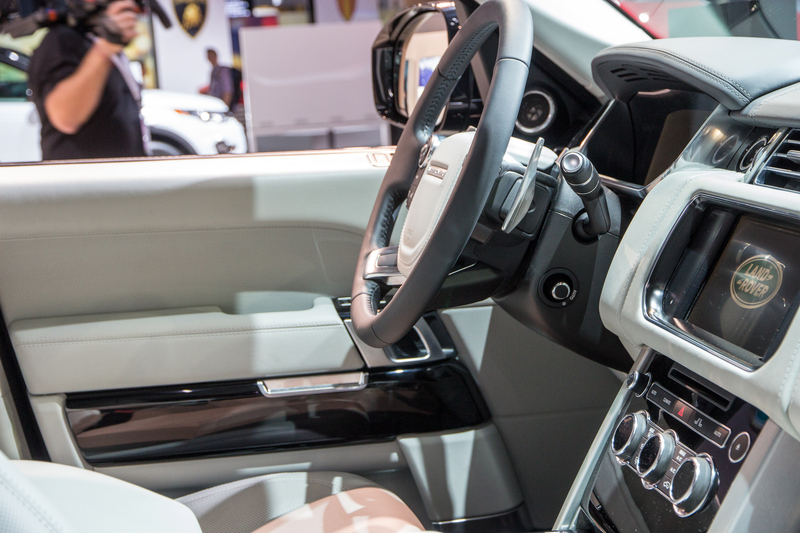 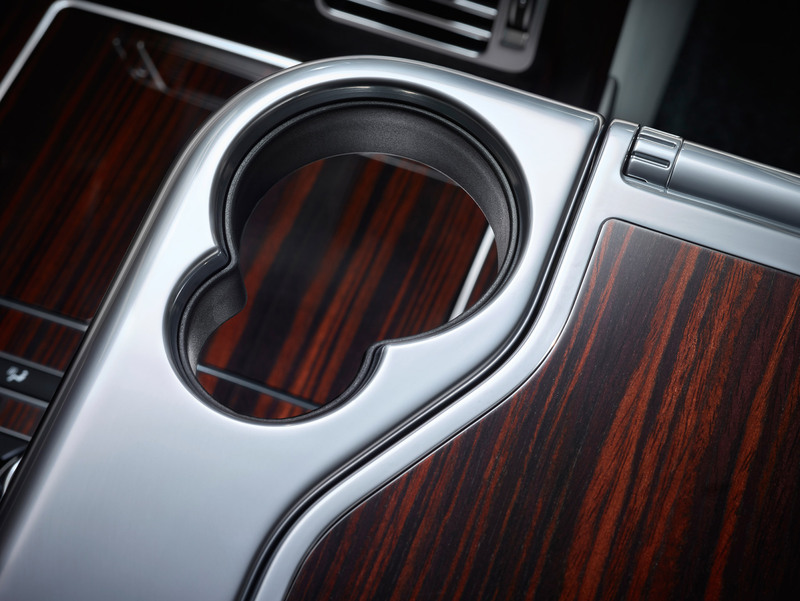 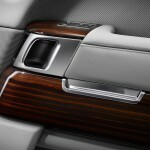 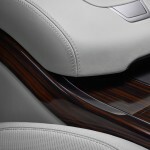 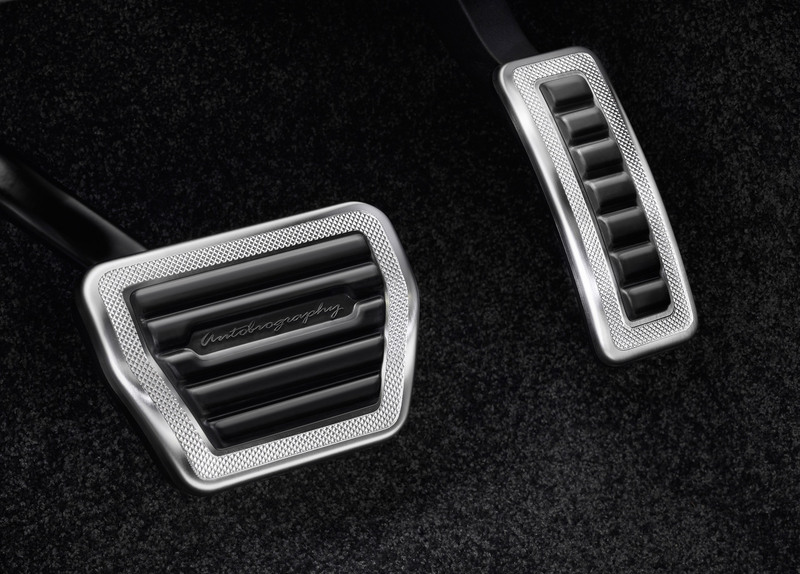 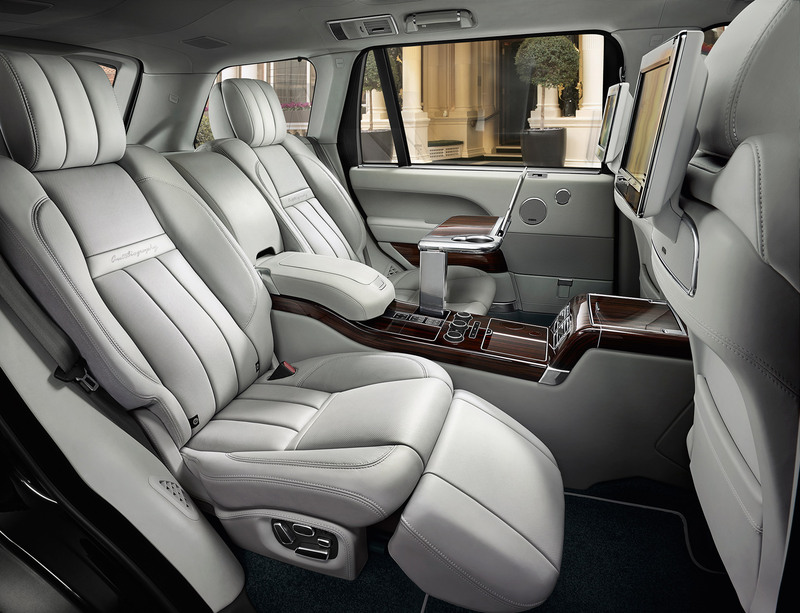 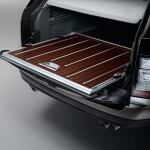 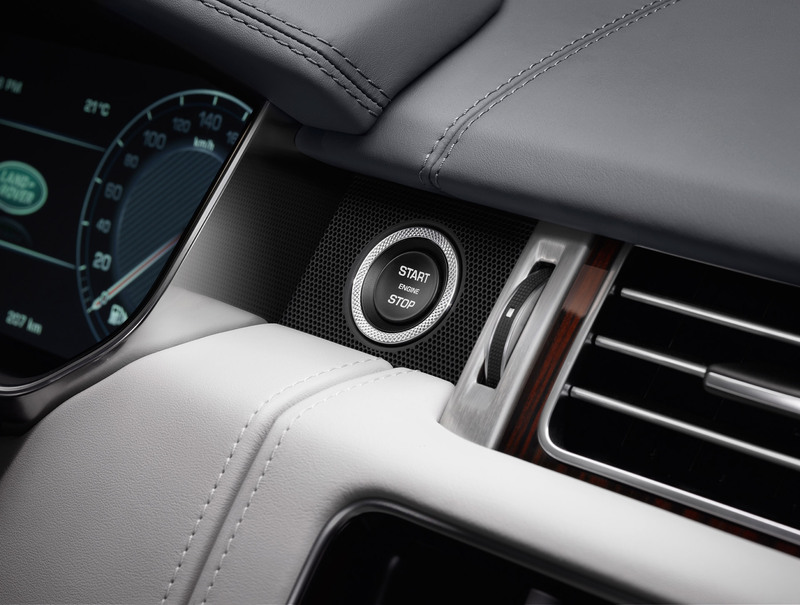 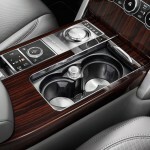 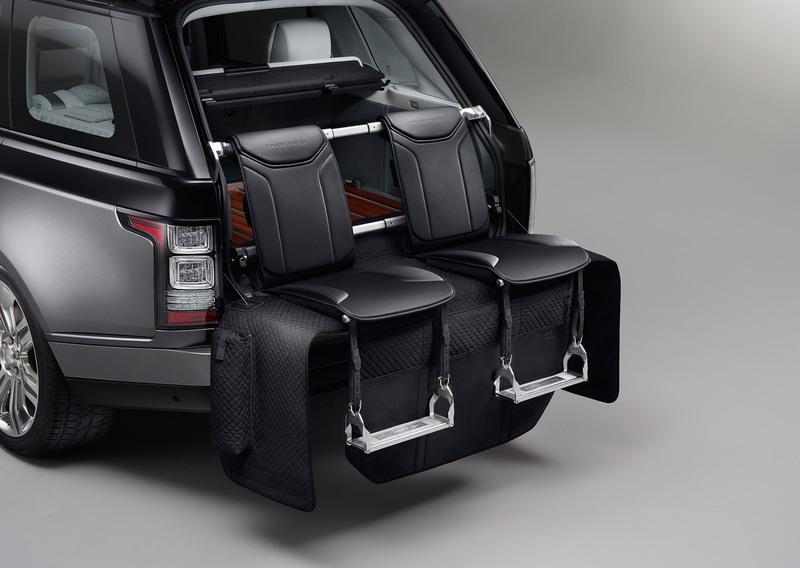 Inside, the Range Rover SVAutobiography comes with a lot of high-end materials, like the Windsor leather on the seats, wood flooring and a lot of safety systems. 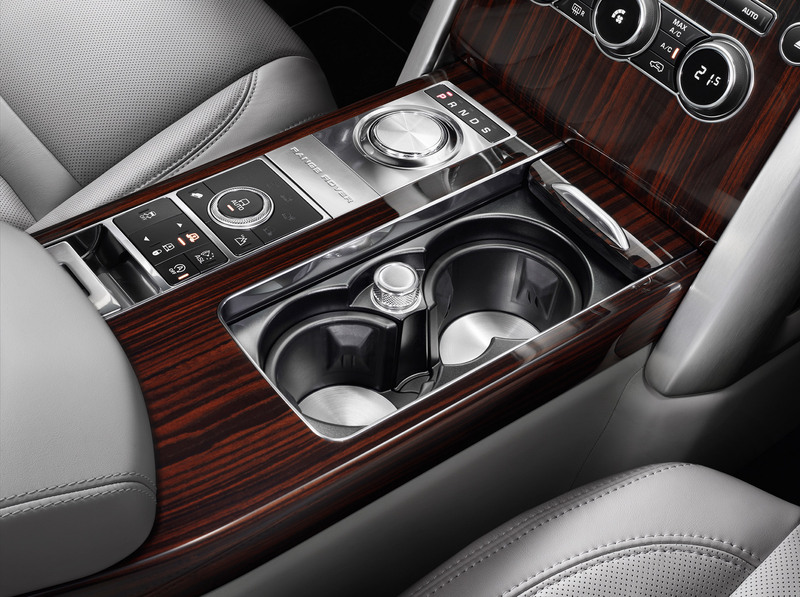 Under the hood, the gorgeous model is taking pride with a 5.0-liter V8 supercharged unit, which develops 550 horsepower and 680 Nm of torque, capable of reaching 100 km/h in 5.5 seconds, at a topping of 225 km/h. 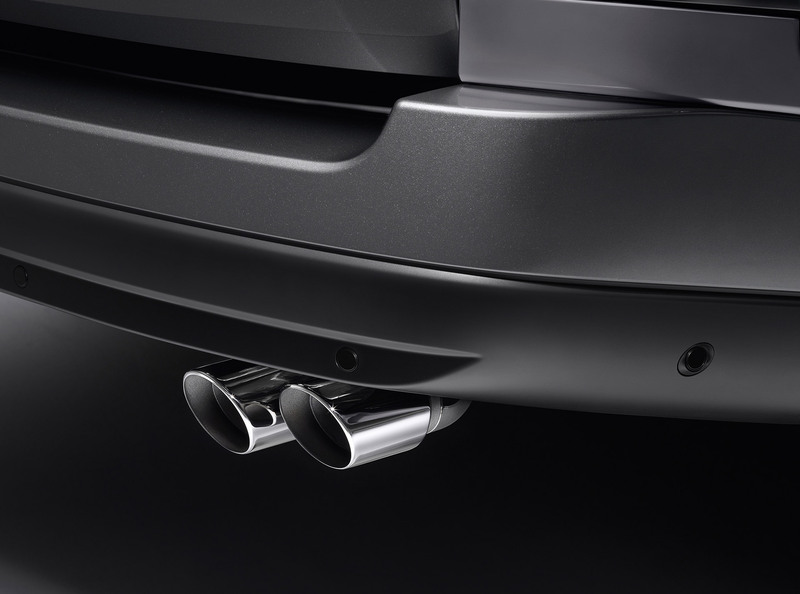 A plug-in hybrid version will also emerge, along with other diesel burners.